An Integral part of your business's success. We produce metal stampings from progressive, compound and hand transfer dies. Specializing in demanding, structural components comprised of flats, brackets and deep drawn stampings. Look to RK Metals for heavy gauge, high strength and heat treated parts. Utilizing in-house capabilities and a proven network of experienced partners, the RK Metals team will finish your parts with a variety of services, including deburring, cleaning, heat treating, plating, and painting. Customers rely on this capability for a hassle-free supply of their complex requirements. RK Metals is a contract manufacturer of high quality metal stampings andassemblies. Our 45,000 square foot facility is located just north of Cincinnati, Ohio and serves customers throughout the US, Mexico, and Europe. Customers view RK Metals as a trusted extension of their own operations, and enjoy being able to have a long-term relationship with a partner who serves as a variable cost extension of their own lean operations. 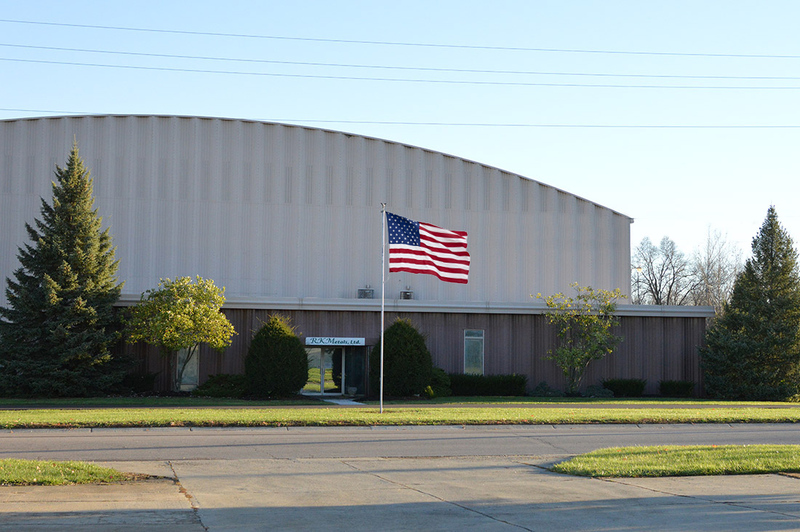 RK Metals is an Integral Manufacturing company, along with West Troy and WTTM.